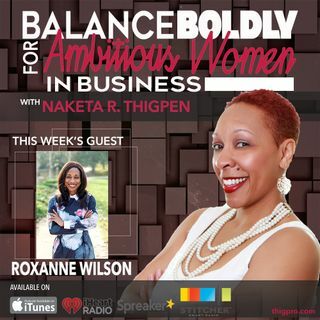 Roxanne Wilson is a former Appellate Lawyer and Supreme Court Justice Clerk who pivoted her career to become an accomplished event planner and skincare influencer. She is the owner of a Jazzercise Franchise, a well-travelled speaker, radio personality, and the first African-American woman to compete in the final four of the NBC hit reality TV series, The Apprentice, with President Donald Trump. She is the author of Footprints in the Boardroom and has served as spokesperson of the national ... See More Make-A-Wish Foundation’s “Destination Joy” campaign. She is also an active supporter of various non-profit organizations throughout her community, the founder of the young professionals group at her church, and served as a mentor for young girls in middle and high school.